We are honored that our patients trust Round Rock Eyes for their total eye care. Your online review is a critical part of our growing role in serving this community well. Please select one or both of the links below to easily leave us a review. Please review us on Google Reviews. We are grateful for our patients. We would love to hear from you online. 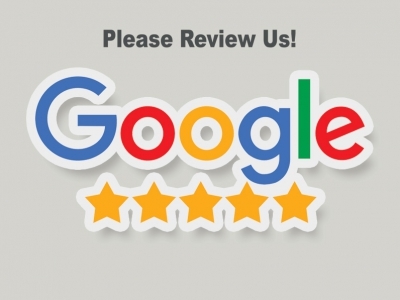 Please take just a few minutes to leave us a review on Google Reviews. Your input makes a big difference. Thank you! We are very thankful to have such wonderful patients. We hope to relay the good vibes and kind words we hear in our offices to others in our community through these reviews. We would love to hear from you online. 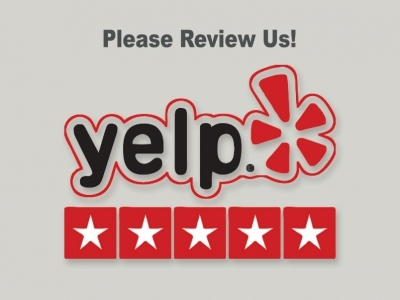 Please take just a few minutes to leave us a review on Yelp! Your input makes a big difference. Thank you!